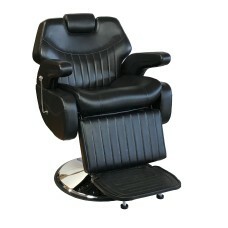 The Concord Barber Chair is a solid rugged construction makes it the best selling barber chair. 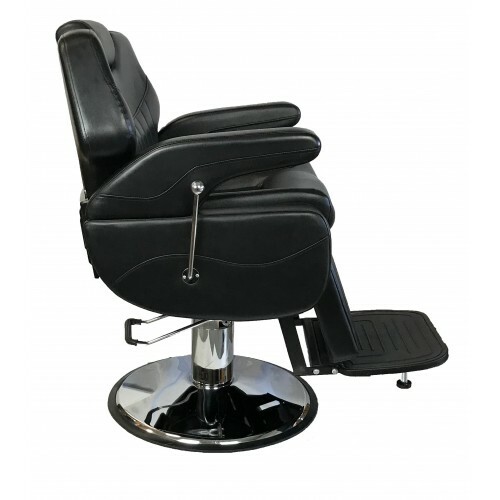 Has a geared raising system that supports up to 400 pounds and has one of the most sturdy fully adjustable bases available on the market. Adjustable head rest and legendary build quality. 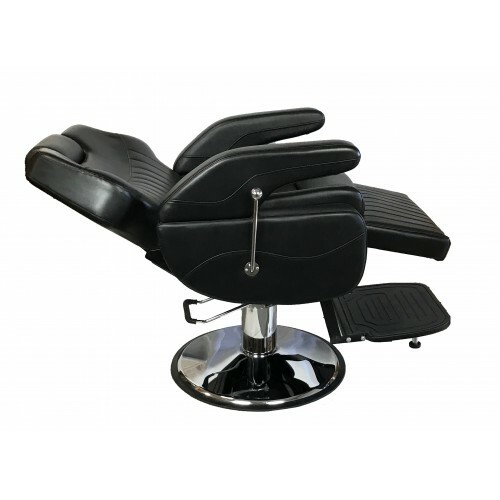 Sturdy no-tip base and foot rest. Seat Width (Arm to Arm) 22.0"